An army ambushes the city at Cair Andros and overruns it. Aragorn and the Grey Company come to Dunharrow. They find Theoden has not arrived. 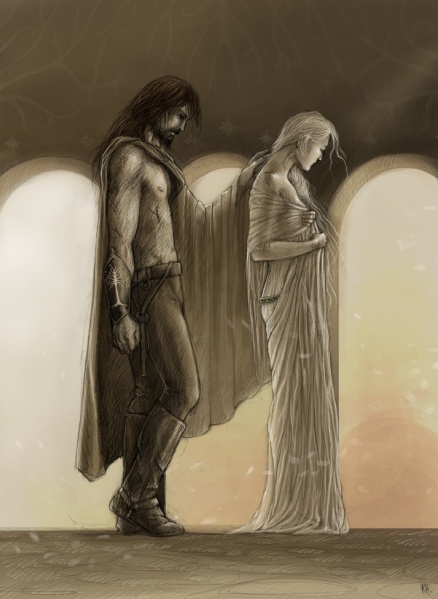 Aragorn meets with Eowyn again. She welcomes the Grey Company with supper. 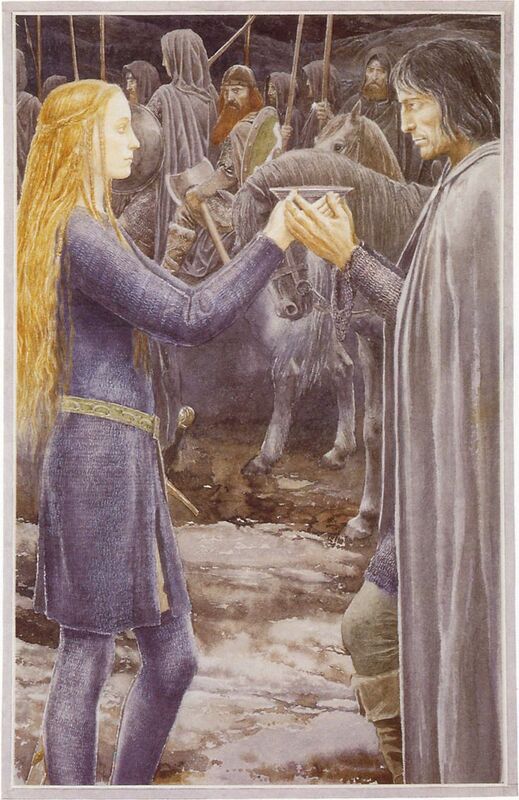 Eowyn attempts to dissuade Aragorn from the Paths of the Dead. When she fails, she asks to accompany him herself. Aragorn will not allow it. The Grey Company leave at daybreak. Eowyn watches them, standing still as stone. Shagrat strips Frodo of all his effects. He has orders to take them to Barad-Dur. Gorbag attempts to take the mithril shirt. Shagrat takes Frodo to the top of the tower. Gorbag begins a fight with Shagrat’s orcs. 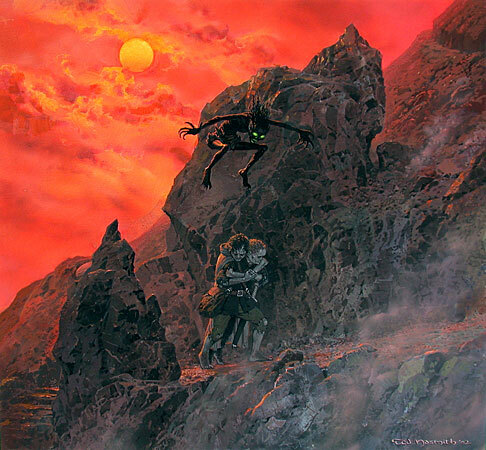 Sam approaches the gate of Cirith Ungol. He sees Mt Doom. Sam takes off the Ring. He cannot pass the gate. He uses the Phial of Galadriel and passes. The statues of the Watchers cry out. Sam sees the bodies of the orcs. He continues up the tower. He encounters orcs, including Shagrat, who flees. Sam follows an orc into a secret chamber. He kills the orc and finds Frodo. Frodo is delighted to see Sam, but calls him a thief when he sees the Ring. He apologises soon after. Sam finds orc armour and they put it on. Aragorn leads the company to a dark door. Despite their fear, they all follow Aragorn into the Paths of the Dead. Gimli is the last to enter. He hurries to catch up. They come to a clearing, where a skeleton lies. Aragorn kneels at the body but suddenly stands and addresses the darkness to follow. Legolas and Elladan say they see the dead following. With the Phial, Frodo and Sam move past the Watchers and into Mordor. 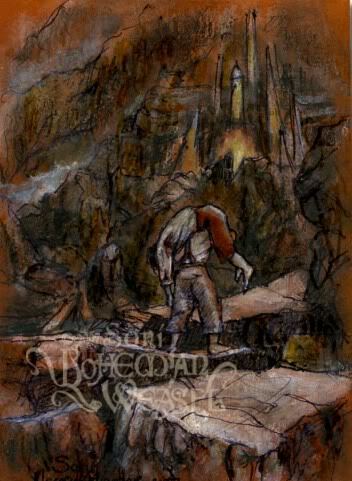 Adapted from chapters ‘The Passing of the Grey Company’ and ‘The Tower of Cirith Ungol’ and Appendix B of The Lord of the RIngs. Darkness fully covers the sky over Gondor. 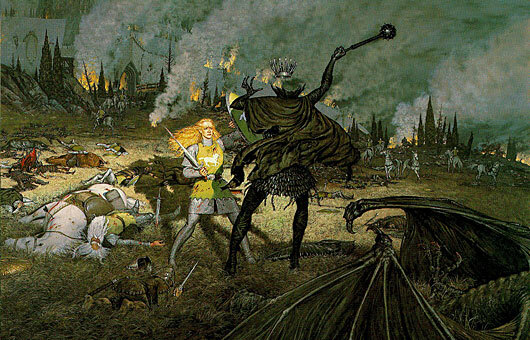 The Witch-King’s army attacks the western side of Osgiliath. Theoden and his riders reach Dunharrow and meet with Eowyn. At dinner, a man enters the tent. 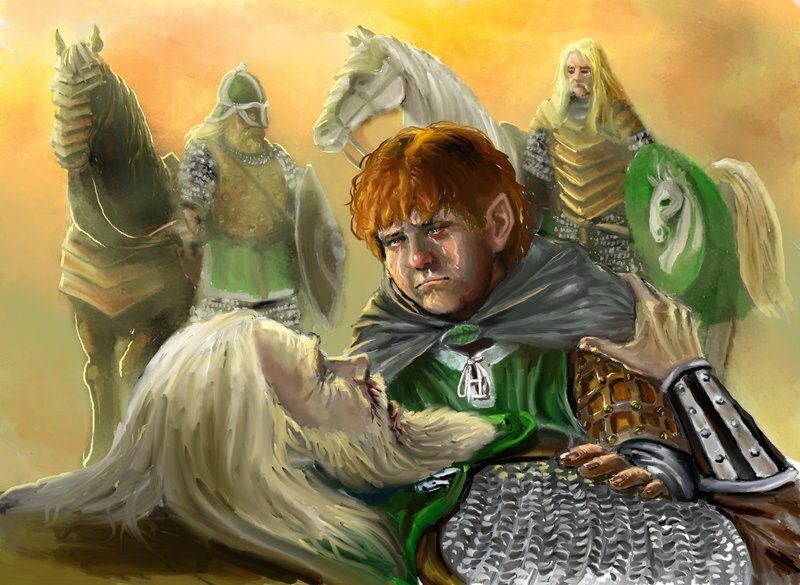 He presents the Red Arrow to Theoden. Theoden says he will send six thousand spears to Gondor. The next day Theoden commands Eomer to call the heralds. Theoden commands Erkenbrand to guard Rohan. Theoden orders Merry to stay behind, despite his protests. Eowyn dresses Merry in armour. The riders assemble. Theoden bids them to move out. He and Eomer say goodbye to Eowyn and Merry. 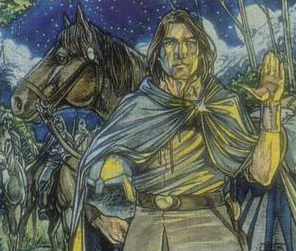 As the host rides out, a young rider named Dernhelm offers to take Merry with him. 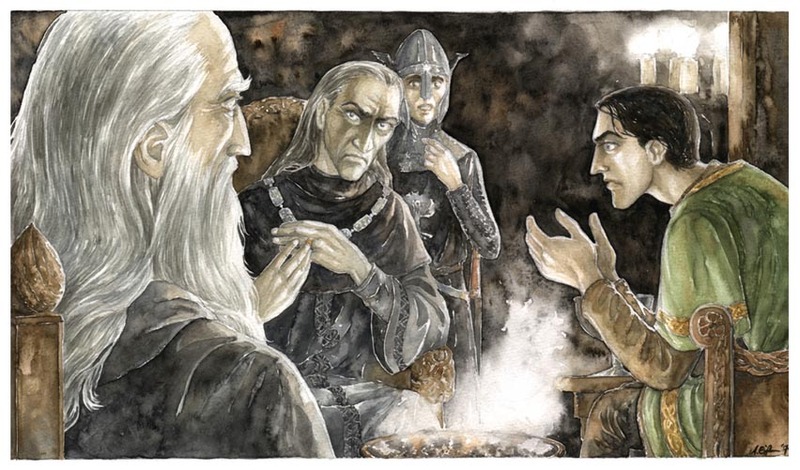 Imrahil talks with Gandalf about Denethor and the defence of the city. Beregond and Pippin see the darkness covering the land. In the distance they see Nazgul. 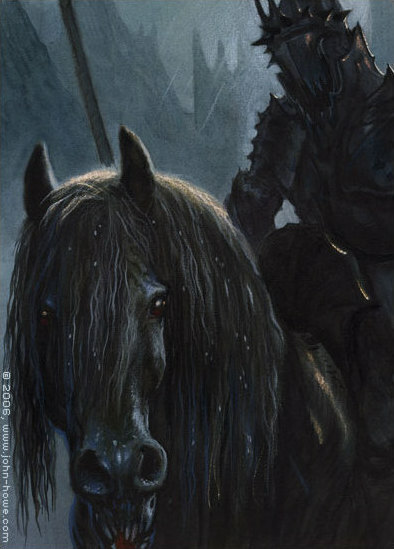 Faramir and his men flee Osgiliath, the Nazgul pursue. 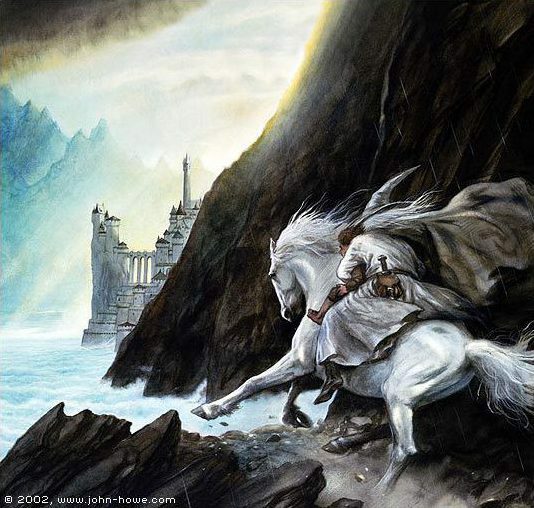 Gandalf rides to Faramir’s aid. The Nazgul turn back. As Faramir returns, he is shocked to see Pippin. He tells Gandalf of his encounter with Frodo and the path of Cirith Ungol. Denethor criticises Faramir’s judgement. Gandalf argues with Denethor about the Ring. 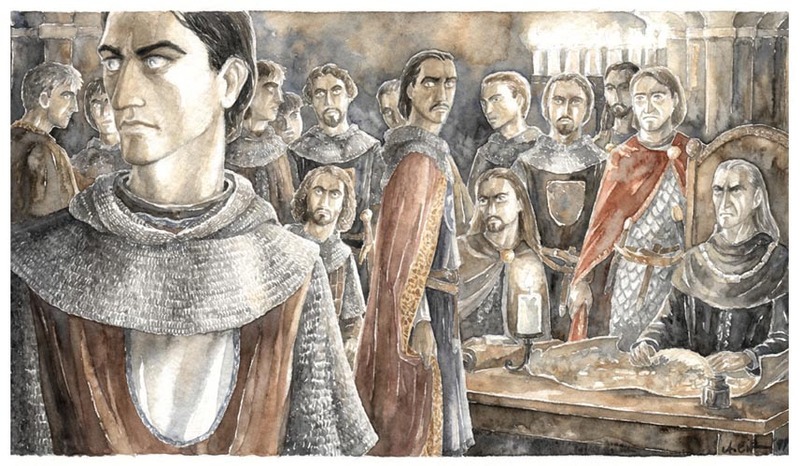 The next morning, Denethor gathers his Council. He is unwilling to abandon the defences and sends Faramir to defend the Rammas Echor. Gandalf warns Faramir not to throw his life away. 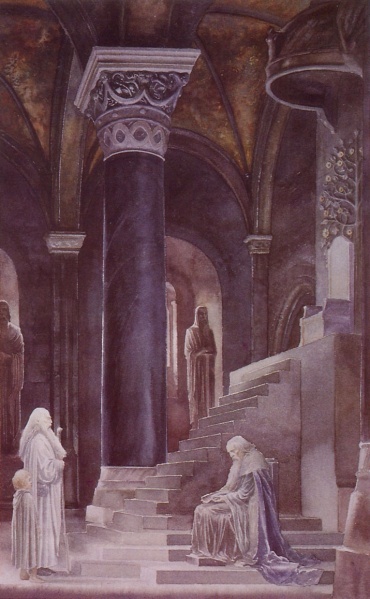 After counsel with Imrahil and Pippin, Gandalf follows Faramir to the walls. Adapted from chapters ‘The Muster of Rohan’ and ‘The Siege of Gondor’ of The Lord of the Rings. 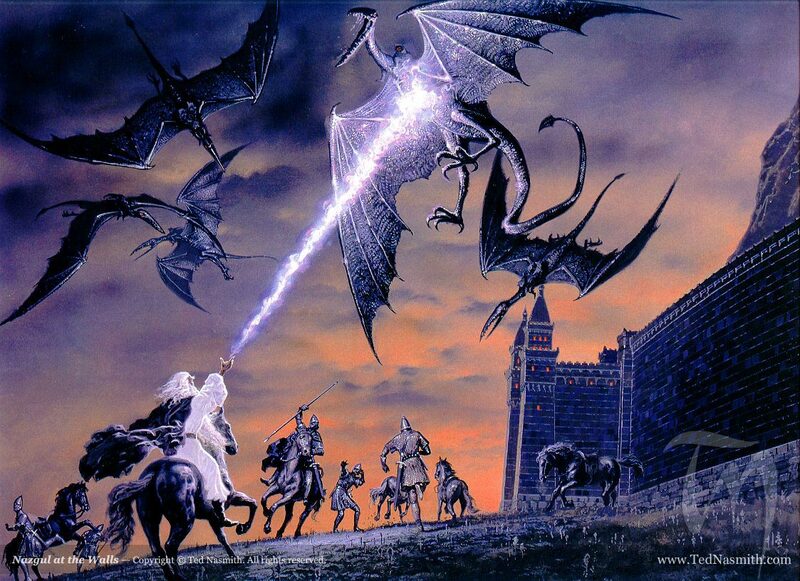 Gandalf holds back the Easterlings with white fire. The Witch-King drives Gandalf back. Faramir and his men cover Gandalf. He tells Gandalf to return to Minas Tirith. 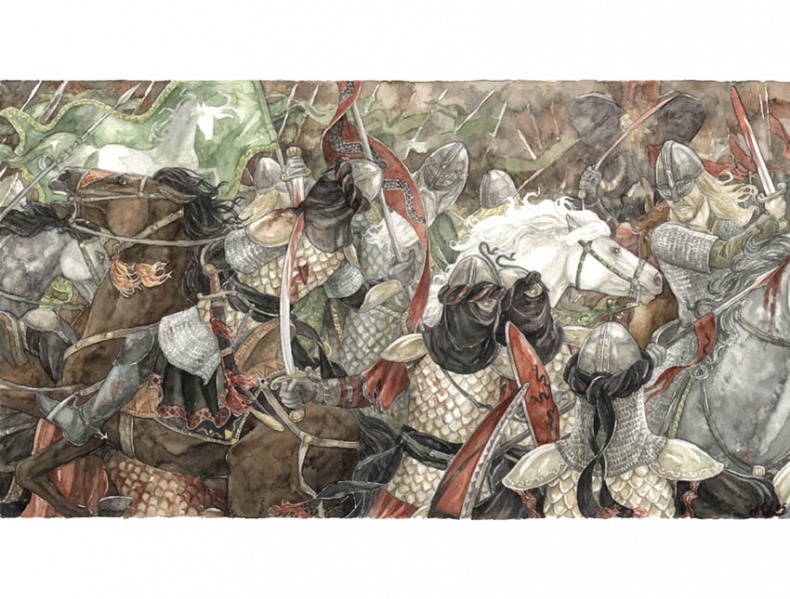 Faramir fights against an Easterling chieftain. He is wounded. Aragorn passes through small settlements of Gondor. The townsfolk hide in terror, naming him ‘King of the Dead’. The company come to the Stone of Erech. Aragorn addresses the Oathbreakers, who swear allegiance. Aragorn leads them onwards to Pelargir with great speed, the Dead follow. Gandalf speaks with Denethor. They come down to the battlements. 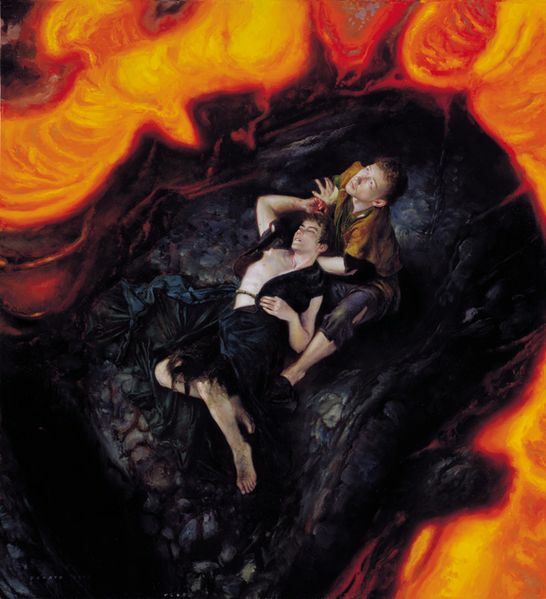 Beregond and Pippin watch the burning houses in the east. 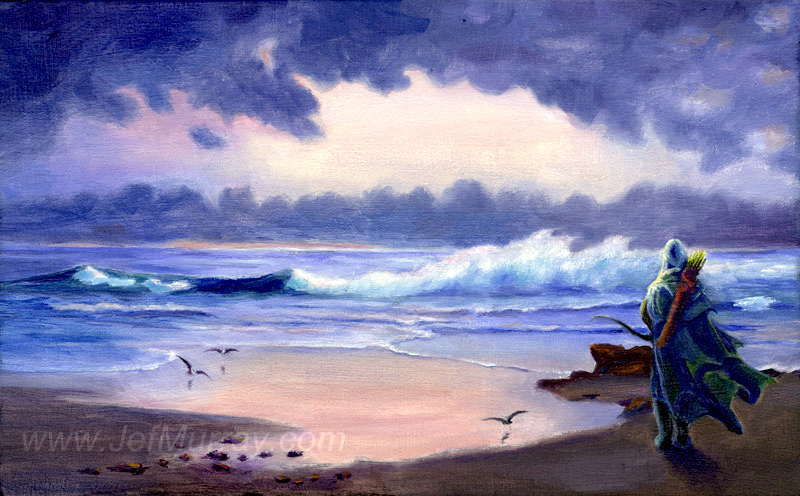 Faramir retreats from the outer wall. Denethor orders Imrahil to lead a sortie to cover them. Gandalf and Imrahil ride out. Faramir is hit by a Southron arrow. Imrahil picks him up and carries him on his horse back to the city. 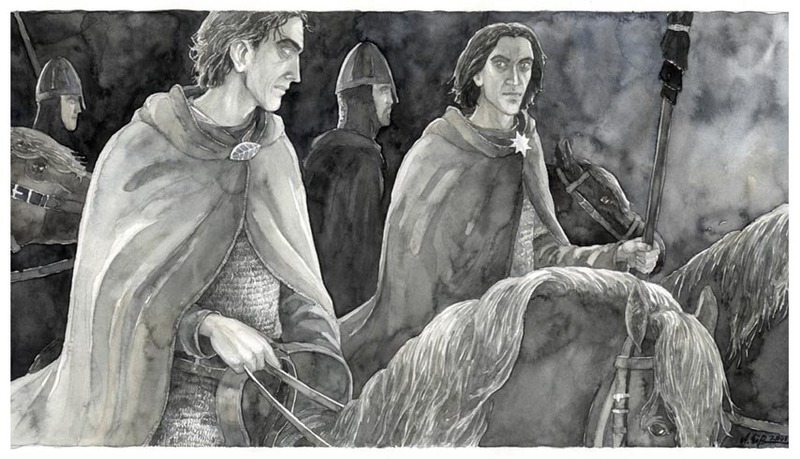 Imrahil takes Faramir to Denethor. A bed in the Tower is made up for Faramir. 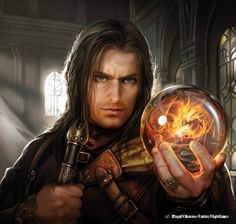 Denethor looks into the Palantir. He sees the entire force of the enemy. His will snaps and he goes to sit unspeaking by his son. Scouts report to Theoden that the enemy blocks the road. Theoden and Eomer decide to ride through Druadan Forest. 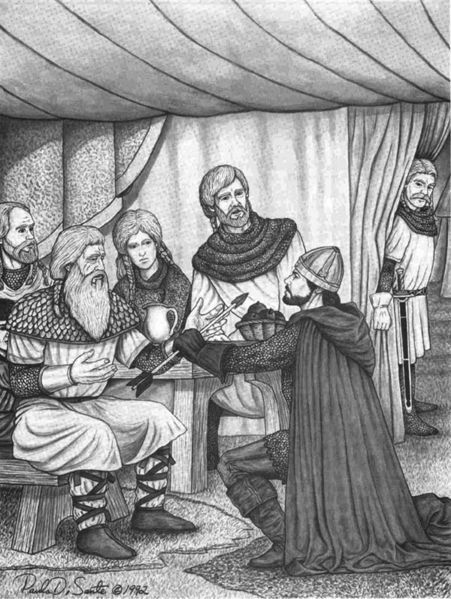 Elfhelm talks to Merry about the wild men of the forest. Eomer brings a wild man, Ghan-Buri-Ghan, to talk with Theoden. Ghan offers to take them through the woods. Dernhelm eats in private, taking care not to show her face. Ghan leads the host through the forest. At the edge of the wood, Eomer comes across two men. One is Hirgon, who has been beheaded. Theoden resumes the ride, leading all calvary at great haste. Gondorian reinforcements arrive, led by Aragorn. The small force defeats the corsairs in the streets. The Oathbreakers drive the corsairs back to the ships. The corsairs, terrified, jump overboard. Aragorn rounds up the defenders of Pelargir. He asks them to accompany him to Minas Tirith. Many thousands volunteer. Legolas sees the sea for the first time. Great trenches filled with fire surround the city. Catapults fire upon the walls. Siege towers move forward. 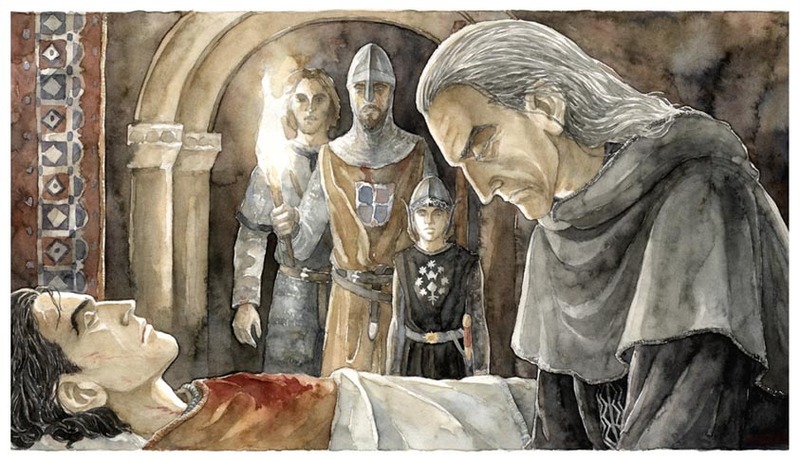 Ingold reports to Denethor that there has been no news from Rohan. Denethor refuses to leave Faramir, telling his men to follow whom they will. Gandalf and Imrahil take over the defence of the city. The heads of the dead are catapulted into the city. The Nazgul attack from above. Mumakil tow towers to the walls. The men keep them at bay. The Witch-King calls for Grond. With his cries the ram strikes the gate. On the third strike the gate breaks. Denethor releases Pippin from his service. 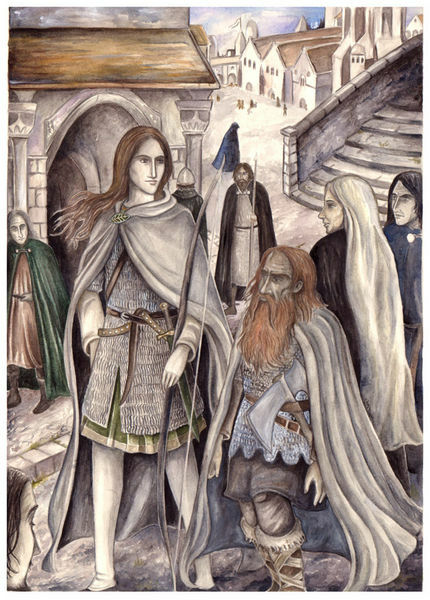 He summons his servants to take Faramir to the tombs. Pippin runs to find Gandalf. The Witch-King rides through the gate. All flee but Gandalf. As they prepare to fight, horns blow to the north. 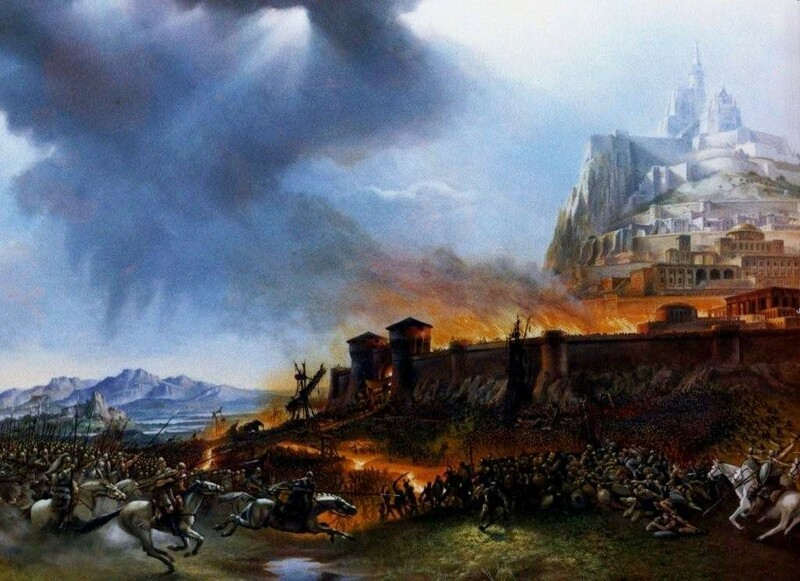 Adapted from chapters ‘The Siege of Gondor’, ‘The Ride of the Rohirrim’ and ‘The Last Debate’ of The Lord of the Rings. A great west wind blows away the darkness in front of the Rohirrim. Dernhelm breaks rank and moves close to the King. The riders pass through the wall. Theoden looks upon Minas Tirith. He speaks to his riders, issuing commands to Eomer, Grimbold and Elfhelm. He blows the great horn himself. The Witch-King leaves the gate. 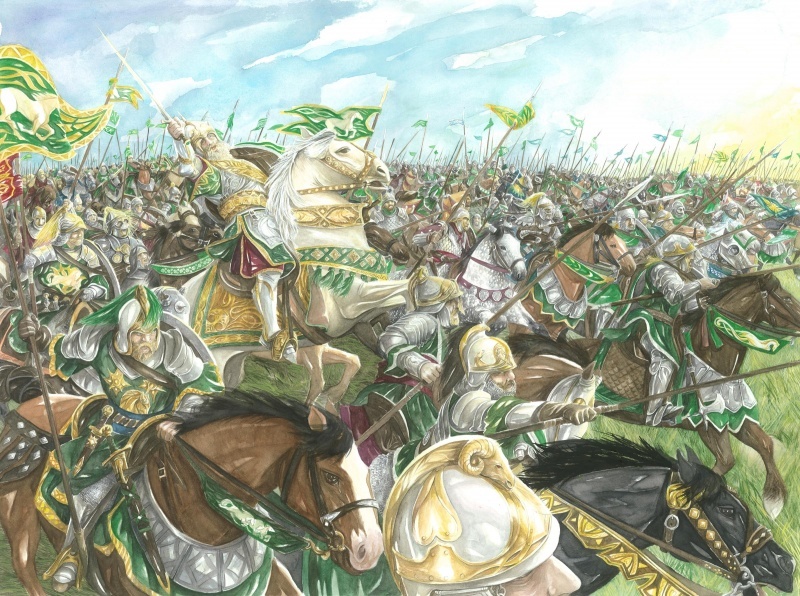 The Rohirrim charge into the orc lines. 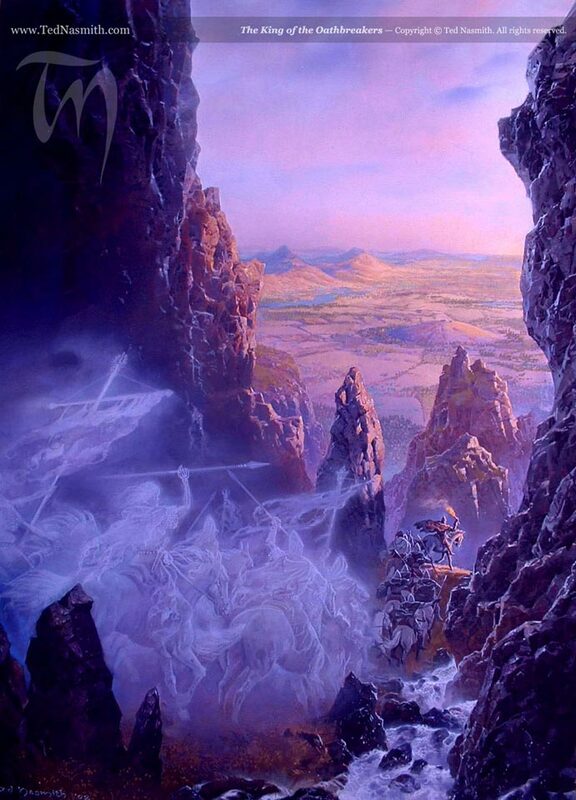 They overrun the northern half of the Pelennor. Elfhelm drives the orcs and siege engines into the fire pits. 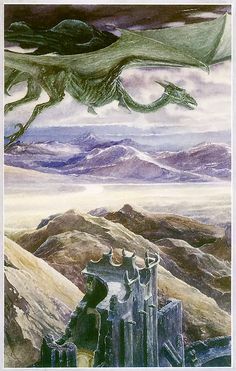 The Witch-King mounts a fell-beast, returning to attack the Rohirrim. 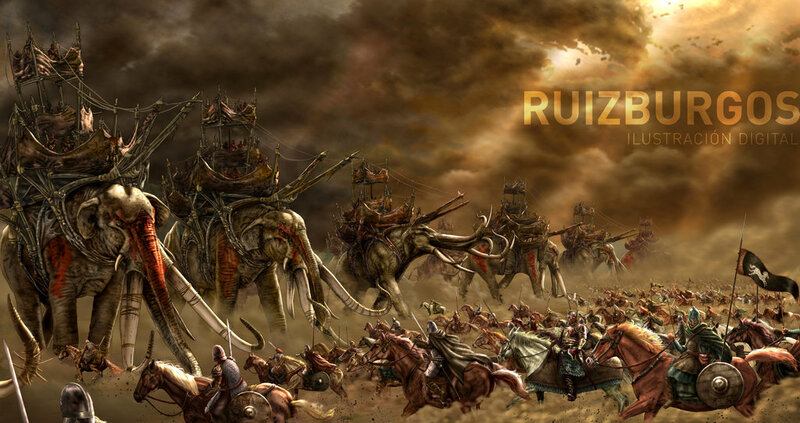 The Haradrim lead their cavalry and mumakil against Theoden. Theoden rides through the Haradrim, slaying their chieftain. 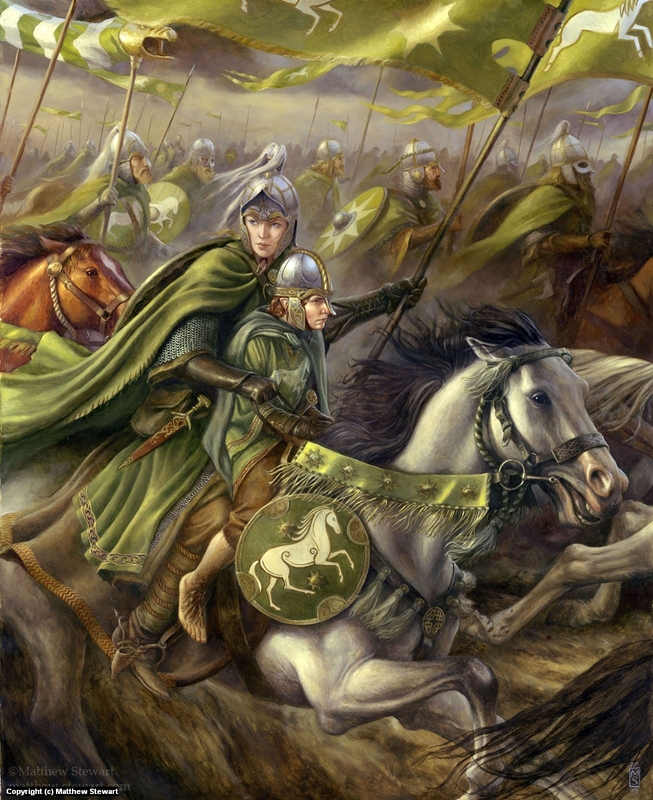 The Rohirrim force the remainder to retreat. 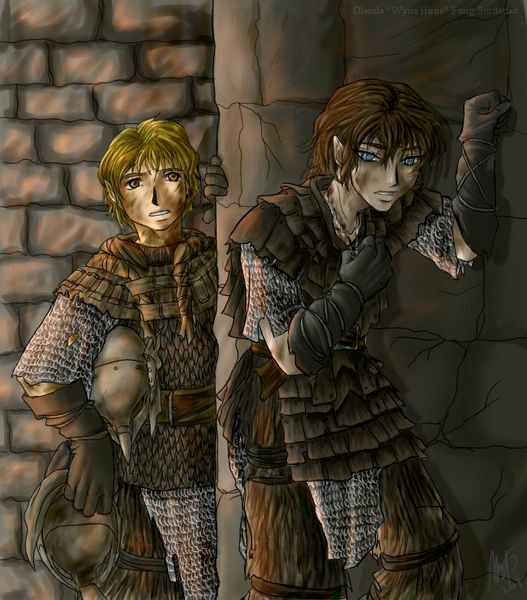 Pippin finds Beregond at the citadel. He tells Beregond of Denethor’s plan, yet Beregond has to break orders to save Faramir. Pippin finds Gandalf. Imrahil takes over defense of the gate. 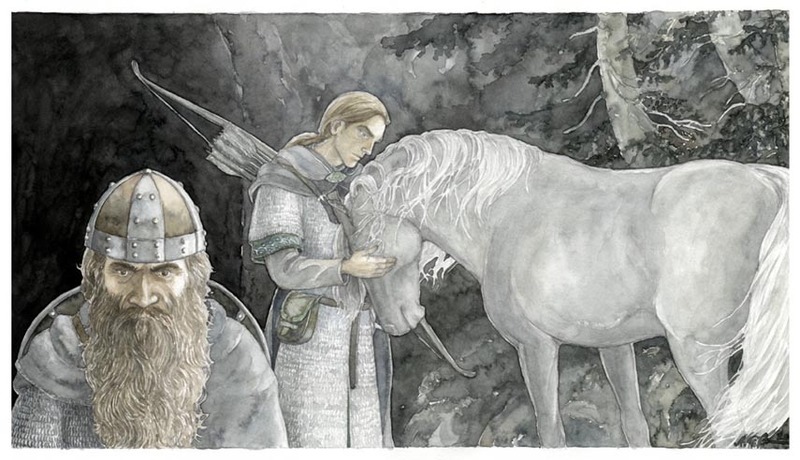 Gandalf rides with Pippin to the tombs. 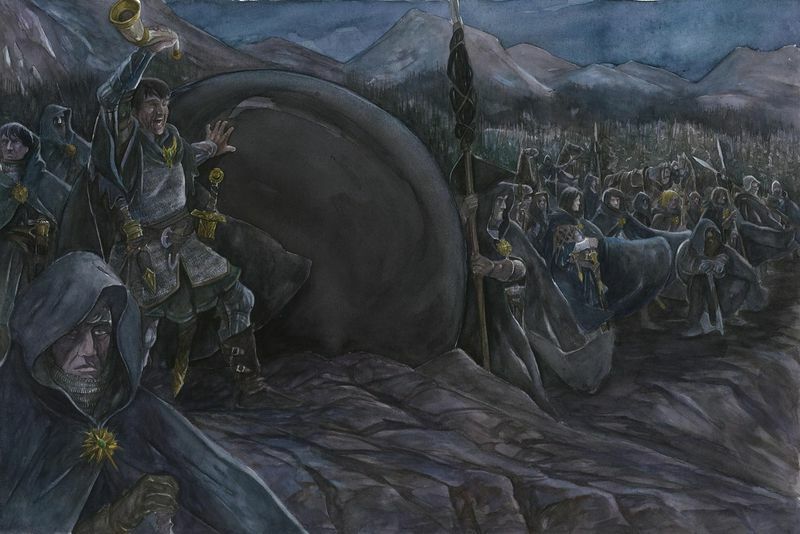 Beregond attacks Denethor, but is set upon by his guards. He slays two. Gandalf arrives. He takes out the two guards and confronts Denethor. Unable to reason with him, he pushes him aside and takes Faramir from the pyre. He pleads with Denethor to go down to the battle. 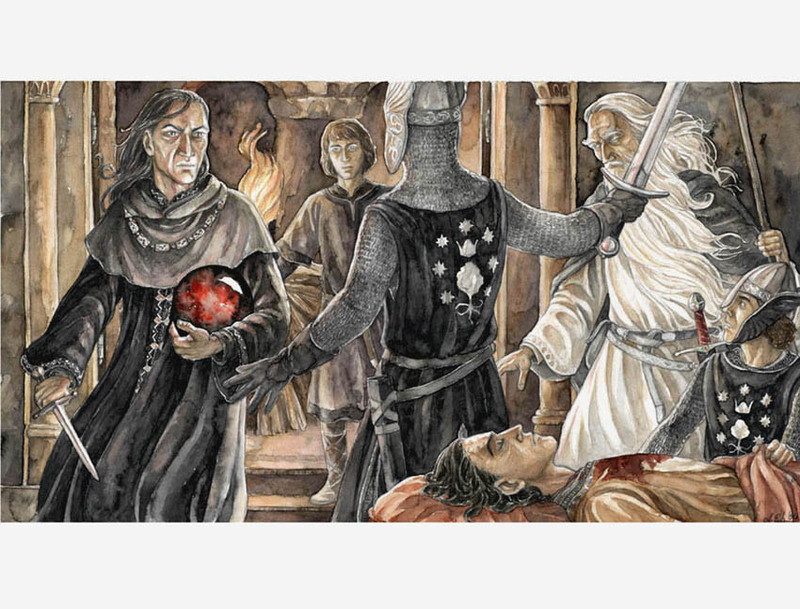 Denethor breaks his Steward’s staff on his knee and sets himself aflame, dying on the pyre with the Palantir in his hands. Theoden calls his riders to him. As he does so, the Witch-King attacks him from the air, killing Snowmane. Theoden is crushed by the horse’s body. Dernhelm and Merry are knocked from their horse. Dernhelm stands between the Witch-King and Theoden. She reveals herself as Eowyn. 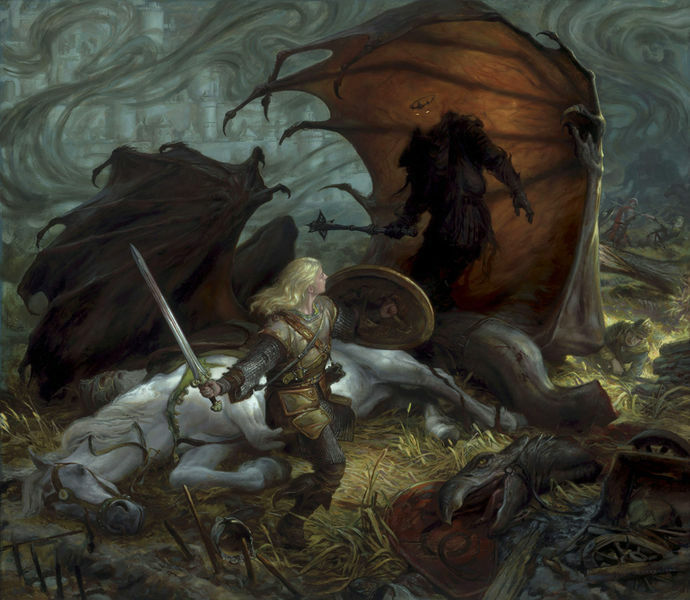 Eowyn beheads the fell-beast. 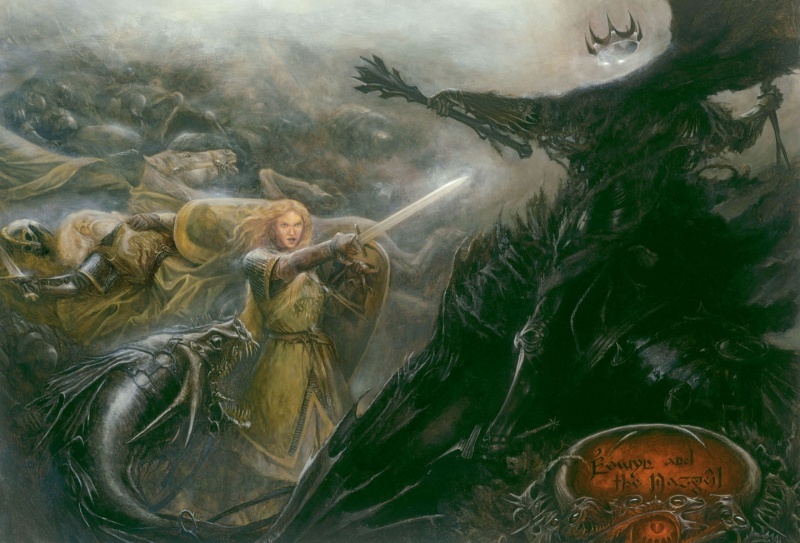 The Witch-King shatters Eowyn’s shield, but is stabbed by Merry from behind. 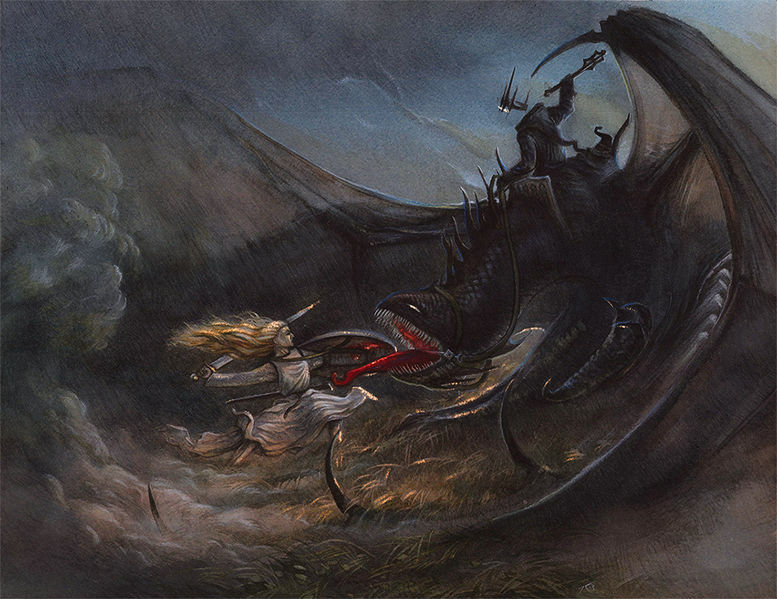 Eowyn drives her sword between the Witch-King’s helm and armour, killing him. She collapses. Merry finds Theoden alive. 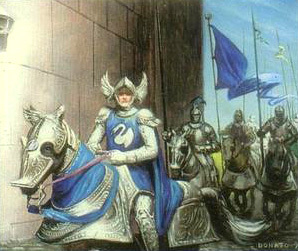 Eomer rides up and Eothain picks up the King’s banner. Theoden hails Eomer as king before he dies. The King’s men bear Theoden and Eowyn off the battlefield. 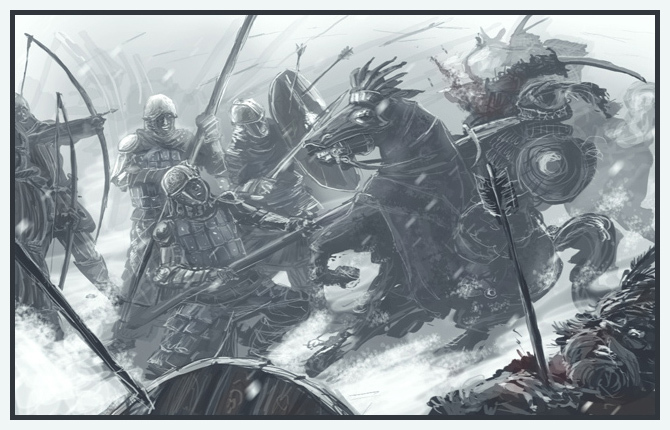 Imrahil leads the remaining strength of the city out of the gates. 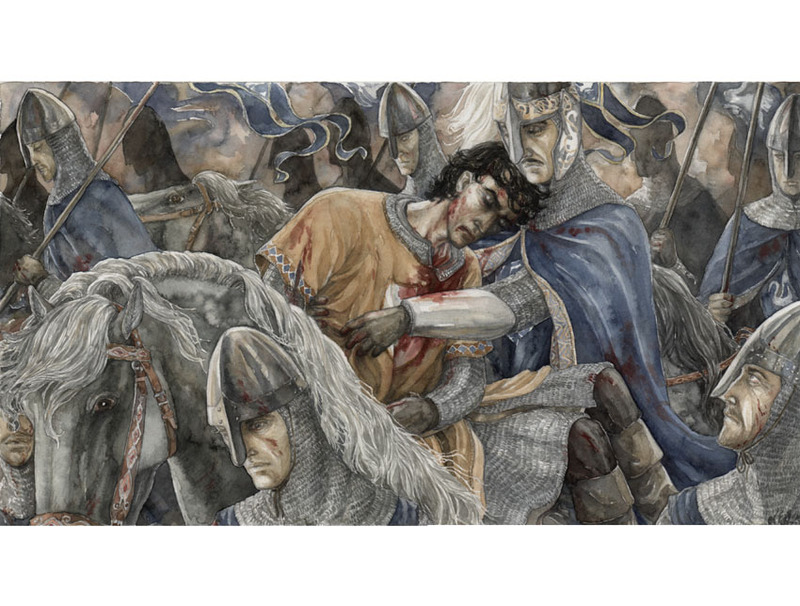 He finds the King’s men and shows them Eowyn is still alive. Gandalf and Pippin see their hopes fade on the battlefield. Eomer and Imrahil are surrounded and they spot the ships on the Anduin. Eomer prepares for a last stand. But out of the ships comes the standard of Arwen, followed by Aragorn and 4000 men of Gondor. The three armies fight long, until the forces of Mordor retreat. The river and Pelennor burn red in the night. 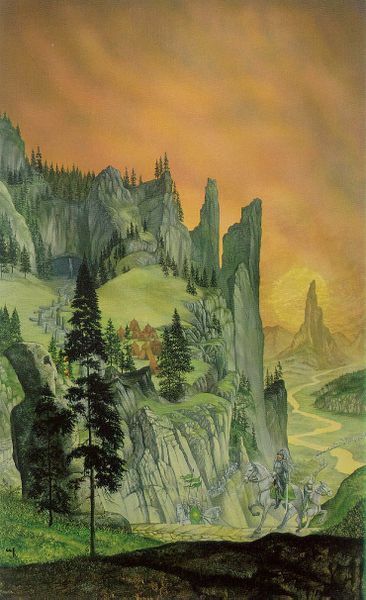 Aragorn looks over the slain, including Forlong, Dunhere, Hirluin, Grimbold and Halbarad. Adapted from chapters ‘The Ride of the Rohirrim’, ‘The Battle of the Pelennor Fields’ and ‘The Pyre of Denethor’ of The Lord of the Rings. Legolas and Gimli reunite with Merry and Pippin. In the tents, Aragorn, Gandalf, Imrahil, Eomer, Elladan and Elrohir debate their next move. Gandalf reveals the majority of Sauron’s host is still in Mordor. He suggests an attack on the Black Gate. The captains agree. Frodo and Sam scurry from pit to pit, evading the legions of orcs. Sam offers to carry the Ring for Frodo, but Frodo refuses. 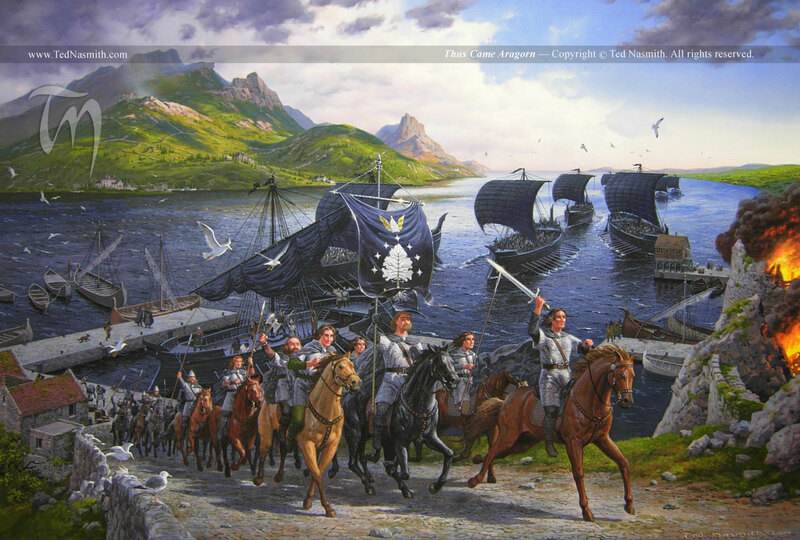 The Army of the West gathers on Pelennor. Aragorn tells Merry he cannot go with them. Merry and Bergil watch the army ride out. A Nazgul also watches. Eowyn speaks to Faramir of her desire to follow Aragorn. Khamul reports to Sauron of Aragorn leading the army. Sauron orders the Mouth to lead the armies to the Gate. The orcs push to the north. 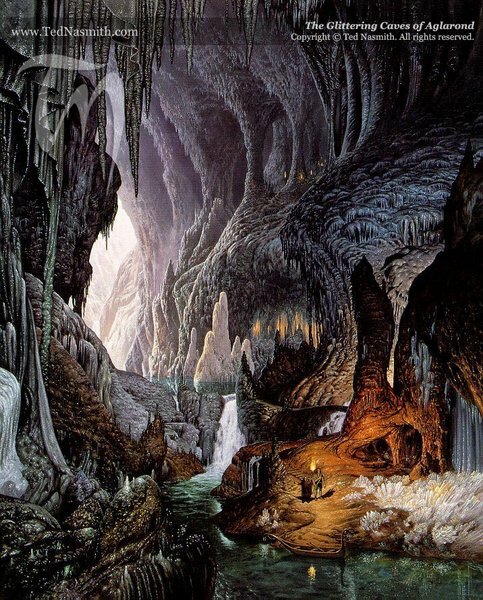 Frodo and Sam journey along the road to Barad-Dur. 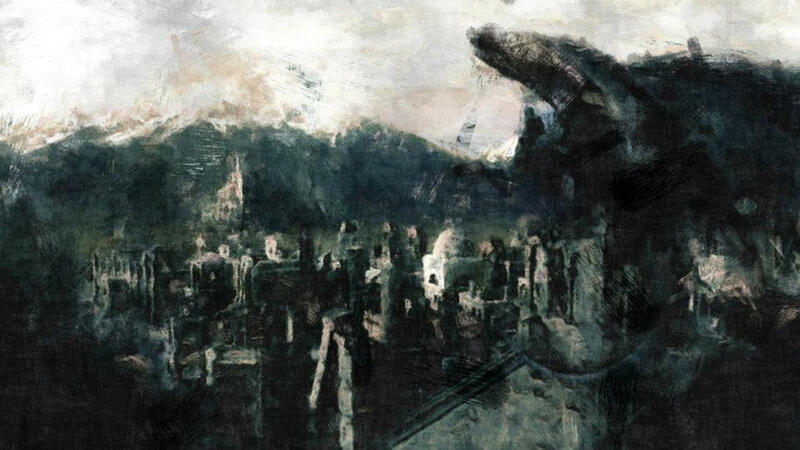 Aragorn looks upon Minas Morgul. They burn the valley. Frodo stumbles. They pass the Tower and turn south to Mt Doom. Mablung thwarts an ambush. 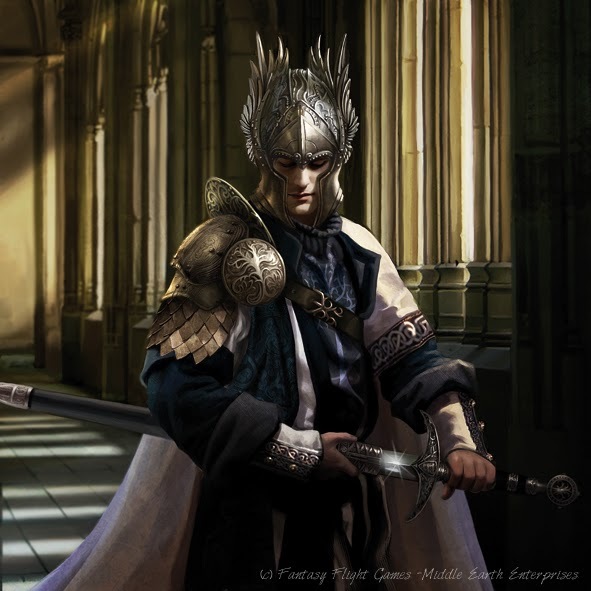 The heralds pronounce the coming of King Elessar. Men cower and falter. 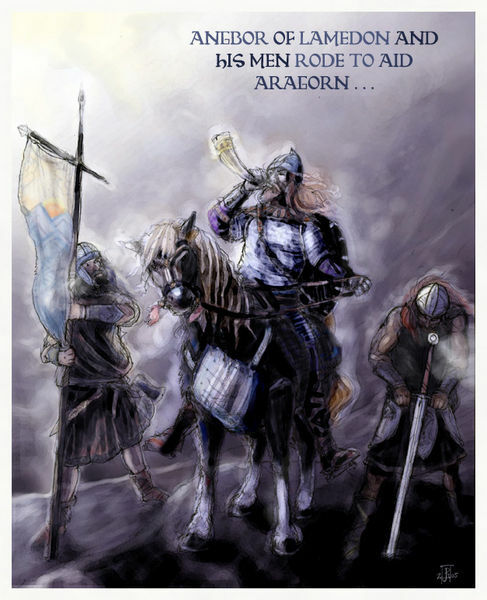 Aragorn sends them to retake Cair Andros. Frodo and Sam discard their armour. 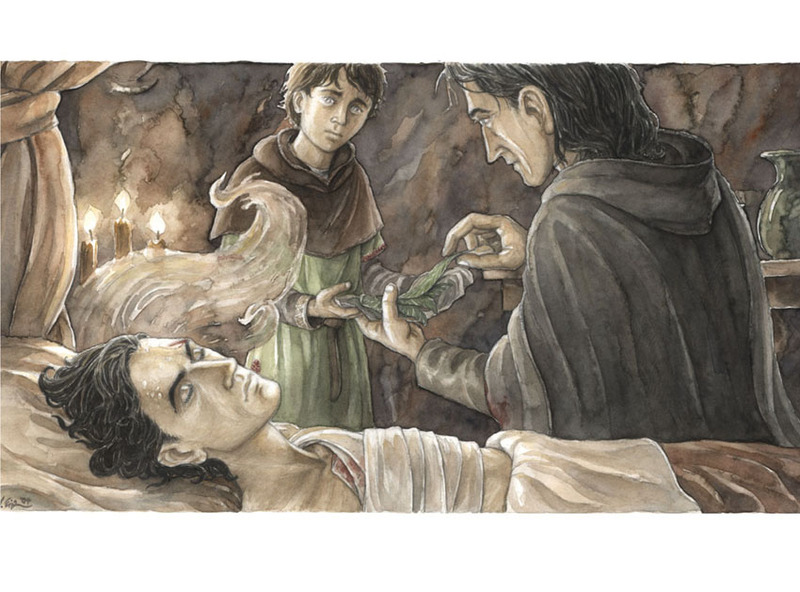 Sam gives Frodo the last water. Aragorn sets his armies on the slag hills. He unfurls his banner and demands Sauron come forth. The Mouth of Sauron rides from the Gate. He shows them Frodo’s mithril vest and Sam’s dagger. Gandalf is disheartened, but he rejects the Mouth’s terms. The Mouth rides back to the Gate. Orcs pour out and from the hills either side. Easterlings march from behind the towers. Sauron’s gaze passes by and turns north. Frodo sees Sauron. Frodo claims he can no longer remember food, grass, star or flower. He collapses, attempts to get up but collapses again. Sam carries him. Sam reaches the Sammath Naur. The Army of the West is surrounded. Aragorn speaks to the men. They attack the armies encircling them on the slag hills. 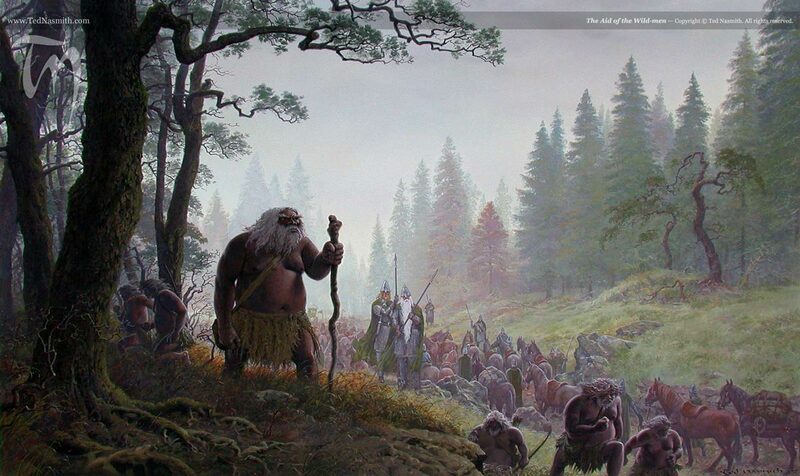 Hill trolls slam into the lines of Gondor. Beregond is knocked down. Pippin stabs the troll, which collapses on him. Sam is hit from behind by a rock. Gollum attacks Frodo. Frodo fights back and commands him to leave. Sam attacks Gollum before he can strike again. 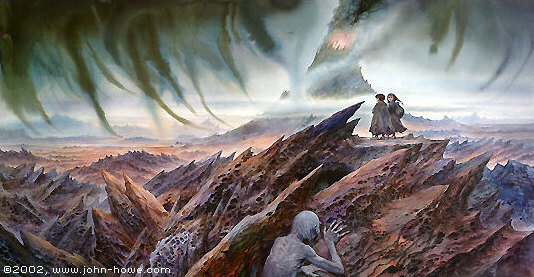 Frodo runs into Mt Doom. Gollum flees. Sam runs into Mt Doom. Frodo claims the Ring for himself. Gollum returns and knocks Sam down. Sauron senses the Ring. The Nazgul race towards the mountain. 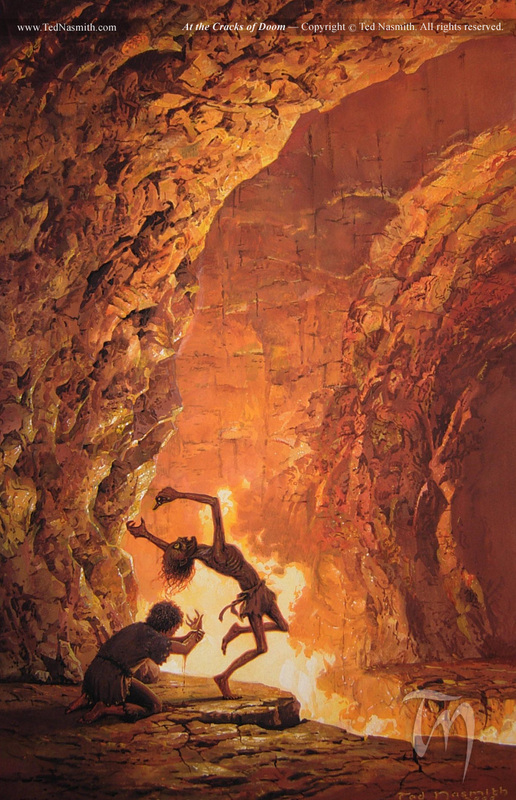 Gollum fights with Frodo. He bites off Frodo’s finger. Gollum dances with joy. He keeps his eye on the Ring, dancing closer to the end. With a cry of ‘Precious!’ he falls into the mountain. The mountain explodes. Fire licks the roof. 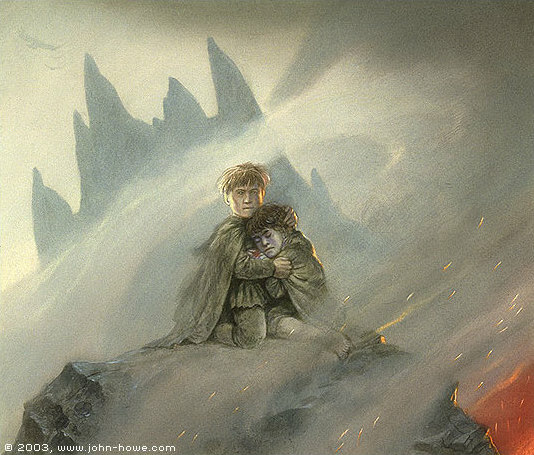 Sam carries Frodo out from the mountain. 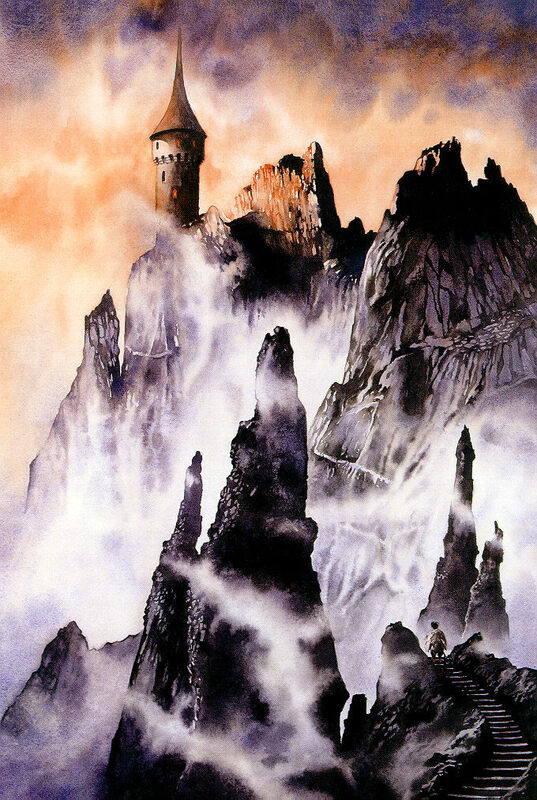 Sam watches Barad-Dur crumble and battlements, towers and hills collapse all around it. 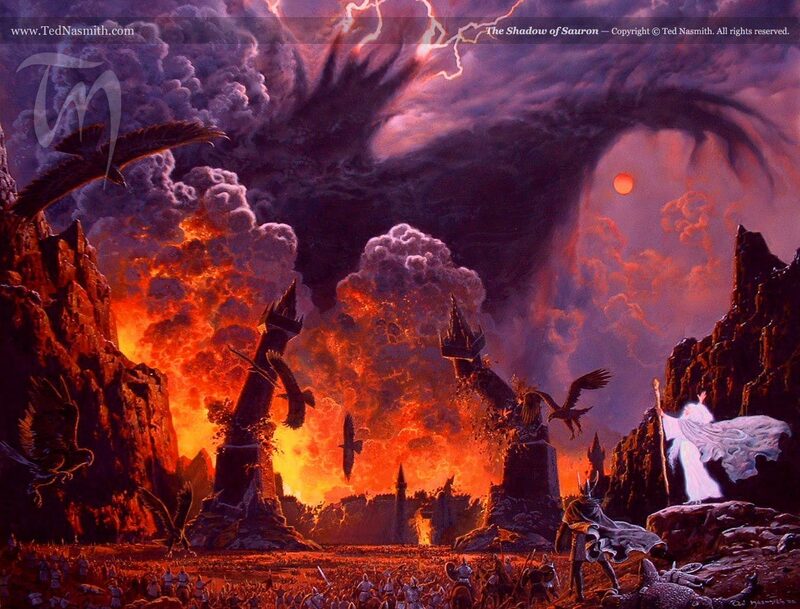 The Nazgul are caught in the flames, falling out of the sky. 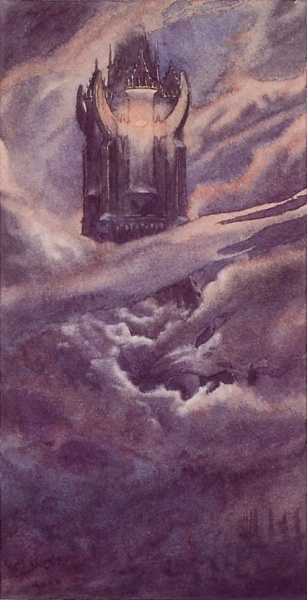 Sauron collapses in his falling tower. His body withers and disintegrates. Gandalf stands upon the hill. The hosts of Mordor flee. The Towers of the Teeth collapse. The shadow of Sauron rises above Mordor, hand stretching out towards Gandalf, before being blown away by a wind from the West. The Army of the West charges the remainder of Sauron’s forces, most of who flee. Gimli lifts the troll off Pippin. 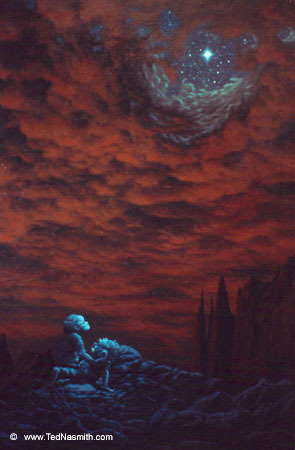 Frodo and Sam collapse on an island in the fire, watching the clear sky to the north. Adapted from chapters ‘The Last Debate’, ‘The Black Gate Opens’ and ‘Mount Doom’ of The Lord of the Rings.